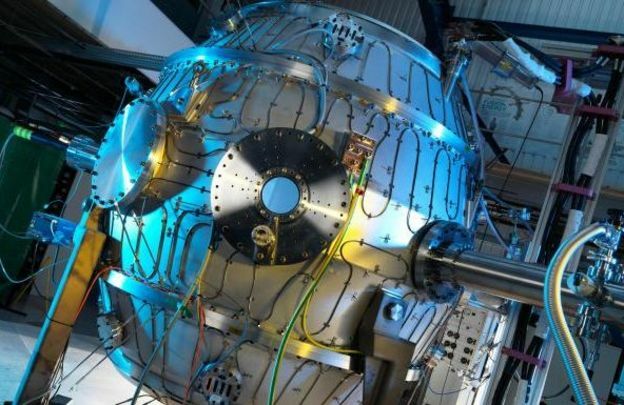 Fusion energy in 5 years? Hmmmm …. fusion energy appears to be getting closer than I had thought. Let’s see how this goes. Article on BBC news website.